Why is this important? For one thing, Mayor Rahm Emmanuel has declared that the new Taste must not cost the city money, though Boone yesterday downplayed that mandate. For another—and more significantly—until the mid-2000s, Taste generated between $1 million and $2 million a year, helping to pay for all of the other smaller festivals which regularly lost money. (After several violent incidents at the festival, the 2011 soiree saw attendance drop; it lost $1 million and prompted Emannuel’s attempt to reinvent the fest.) 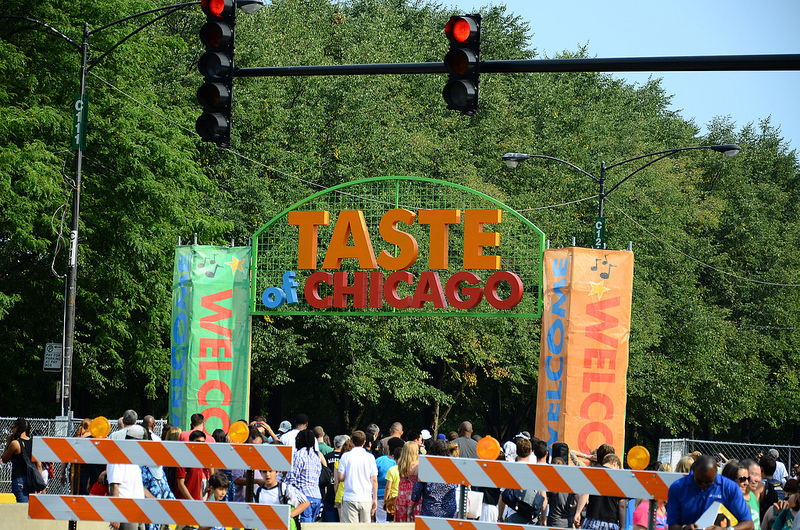 If the new Taste is in the red, the combined bill from the other events, even though those were scaled down as well, will make the cost to taxpayers for the cultural and musical celebrations in Grant Park even steeper. Here is the coverage of Boone’s statements in The Chicago Tribune, The Chicago Sun-Times and Chicagoist. In stark contrast to years past, when the success of festival was trumpeted within a few weeks of it coming to an end, DCASE has been dragging its feet for months in releasing the report on Taste 2012, which charged admission for pavilion seats at concerts for the first time, and which reportedly saw food vendors enjoying their highest profit margins in years. That was a few weeks after Ann McNabb, Deputy Commissioner of DCASE, Finance Director of Taste of Chicago and niece of former Daley Budget Director Ed Bedore, quietly resigned—the second red flag that Taste 2012 had tanked, following the long wait for the numbers.